Normally we are too busy to address social media attacks but it was brought to our attention that there were high profile attacks of a very malicious and misinformed nature being launched on blogs, podcasts, Facebook and Twitter. 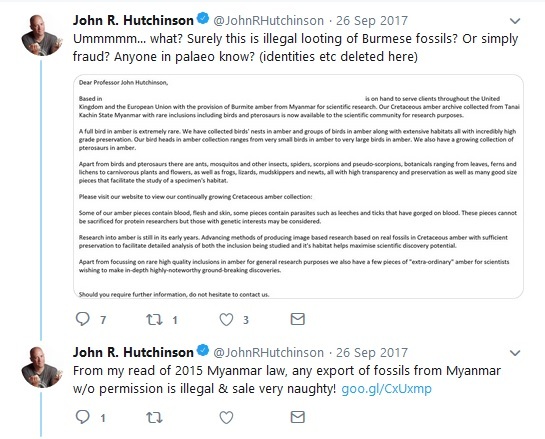 Here we present evidence against one of the proactive instigators with a lot of free time on his hands to demonstrate his severe lack of knowledge and lack of scientific chivalry and that is a John R. Hutchinson who presently works at the Royal Veterinary College. 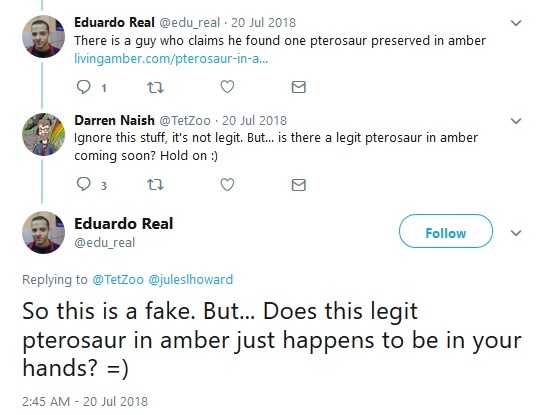 Normally rabid paleo keyboard warriors are ignored but this group seems intent on continuing very persistent attacks, we are of course a little confused as to why this archive would be singled out for attack and how even scientists from prestigious institutions like the Royal Veterinary College attacking the fossils with incredibly viscious, untrue and unfounded statements. 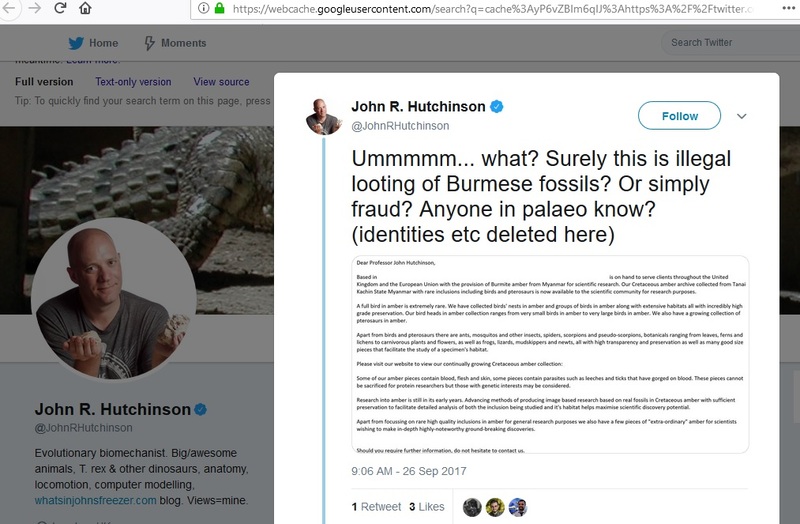 We present the untrue statements issued by Hutchinson and also the viral nature of untrue statements that continued throughout social media creating very serious damage indeed as a direct result of Hutchinson's lies and then provide links and details showing that the fossils in the archive are NOT fake, looted, illegal, naughty or black market. 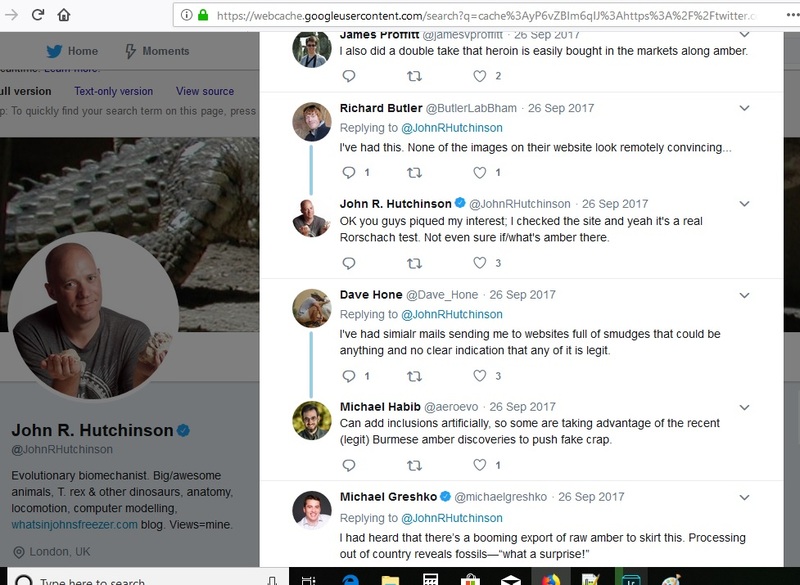 The negative statements made by Hutchinson, Habib and company are ignorant lies and such people and their behaviors are a disgrace to science. We do not like to have such childish content on our website but the pure evil in these lies has caused too much damage already and we intend to make the public very well aware of the low class below the belt type punches that these packs of paleos unleash so that the public are well aware that such scientists just lie and lie and lie, for what sad reasons we do not know. 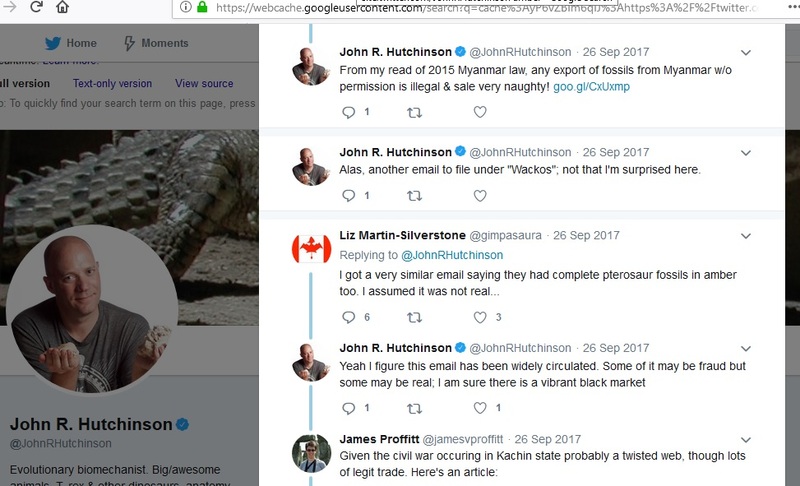 Below is all the evidence whereby you can see for yourself the lack of integrity and who Hutchinson's fellow rabble rousers are, it is truly amazing that they have so much free time on their hands and how the Royal Veterinary College allows him to tarnish their image simply because Professor Stuart Reid is too busy to organise an orderly civil institution with decent professors? Alas, another email to file under "Wackos"; not that I'm surprised here. Creepy as %&@÷! And elephantiasis- no thanks! 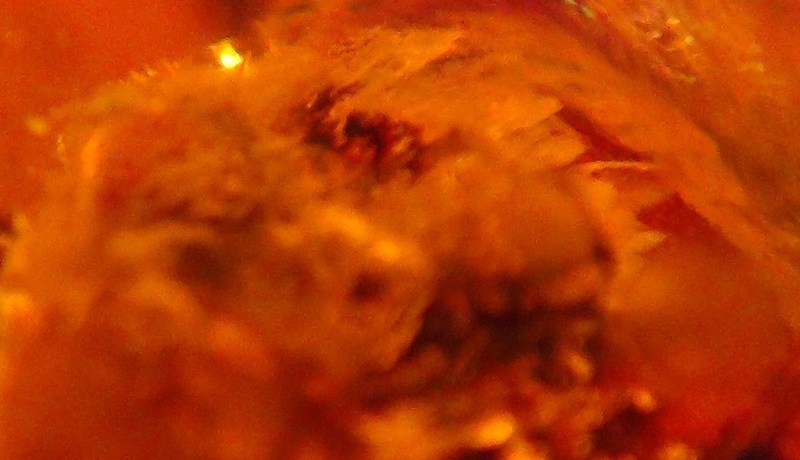 I also did a double take that heroin is easily bought in the markets along amber. I've had simialr mails sending me to websites full of smudges that could be anything and no clear indication that any of it is legit. 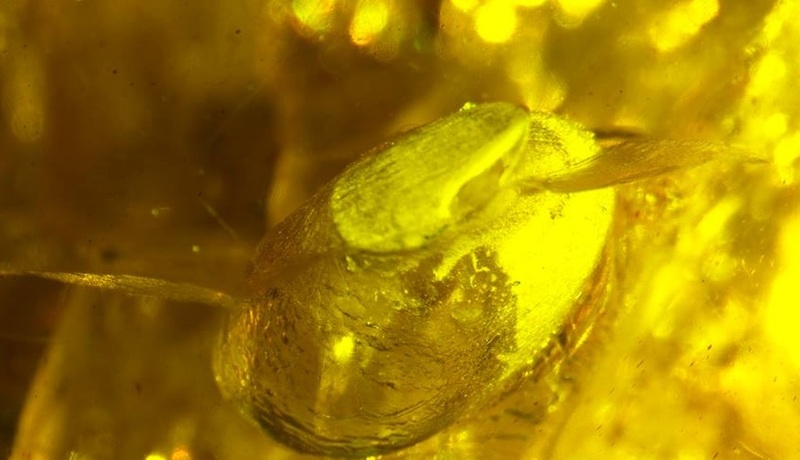 Can add inclusions artificially, so some are taking advantage of the recent (legit) Burmese amber discoveries to push fake crap. Click here if you would like to see teeth images without fluorescence. Click here if you would like to see teeth images using fluorescence. Click here if you would like to see hi resolution entire TOPVIEW without fluorescence. We are too busy to provide analysis of the paleo attacks but it is basically all lies and clearly intended to defame and destroy reputation, all I can say is any deceny scientist can understand that Naish Hutchinson Habib clearly must work at second rate institutions as what decent academic institution would employ people who just lie and attack innocent people whilst derailing and destroying meaningful science as they go about their social media attacks??? We are preparing a global blacklist against institutions that allow their scientists to attack with lies and misinformation legitimate scientific discoveries and projects. 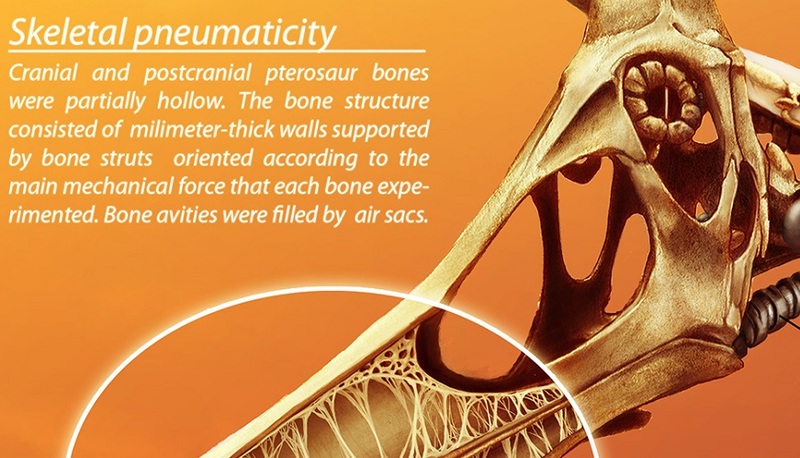 Preserved bone, flesh, skin, complete tongue and last meal in the tip of his or her beak.